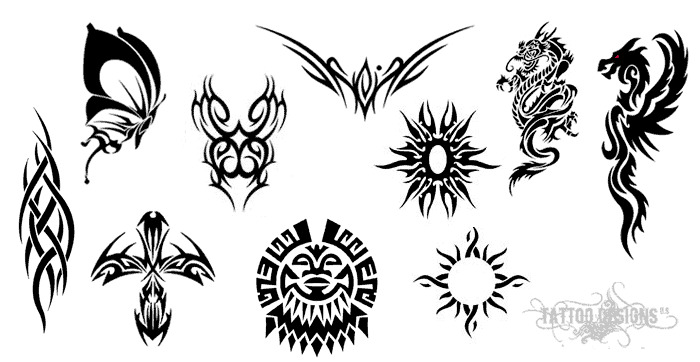 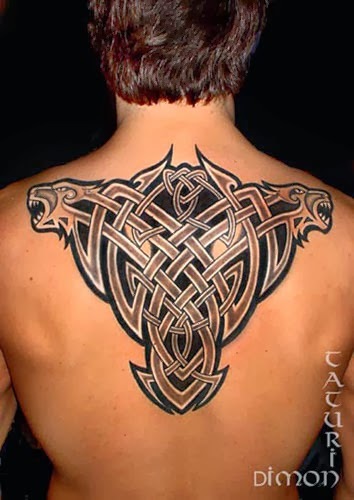 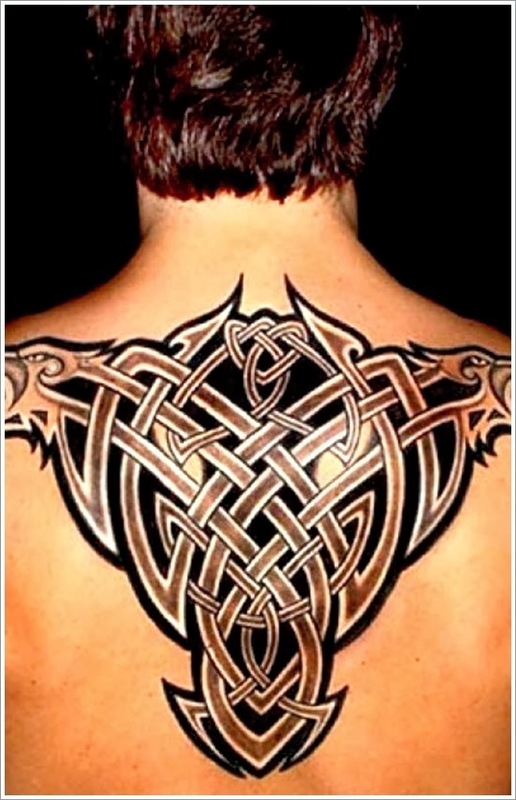 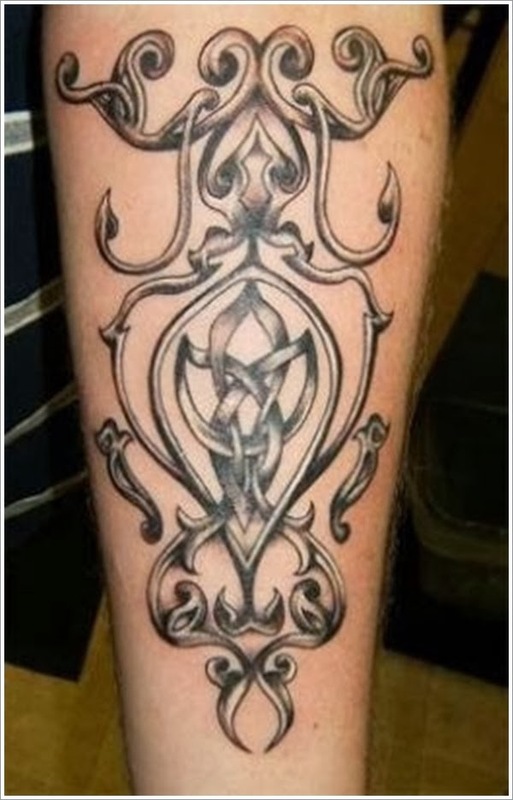 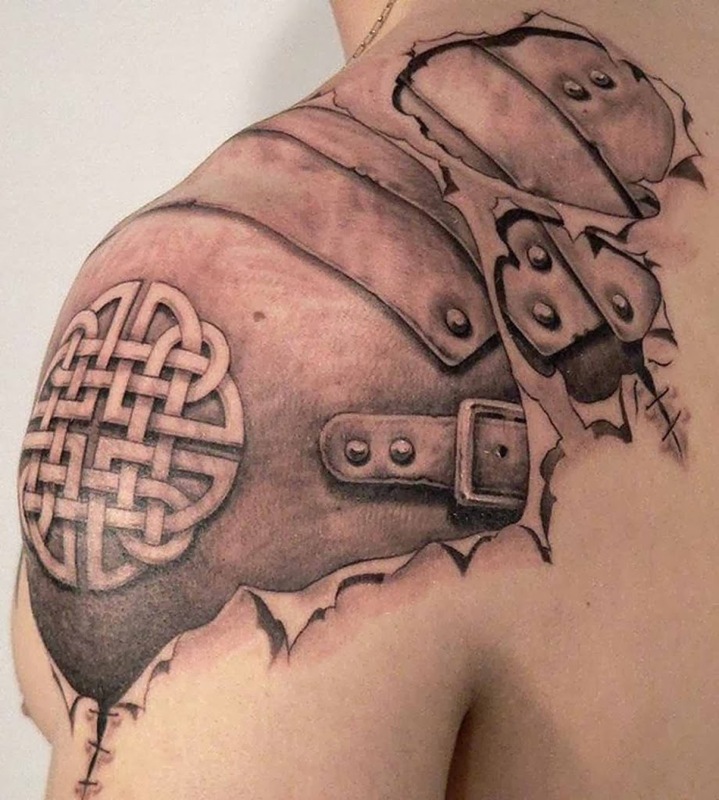 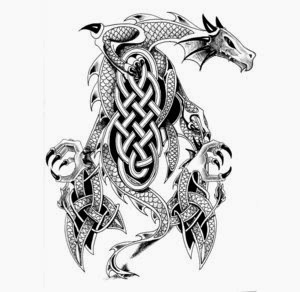 The Celtic tattoo design is multi-faceted. 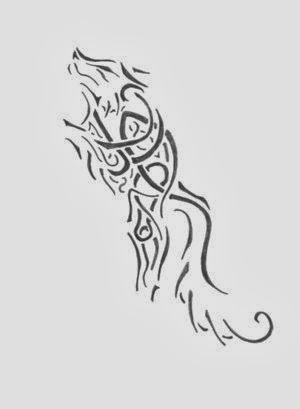 It can be in the form of a cross. 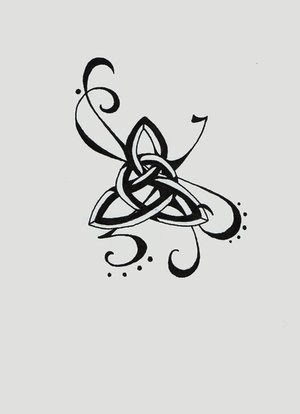 It can also be in the design of a knot. 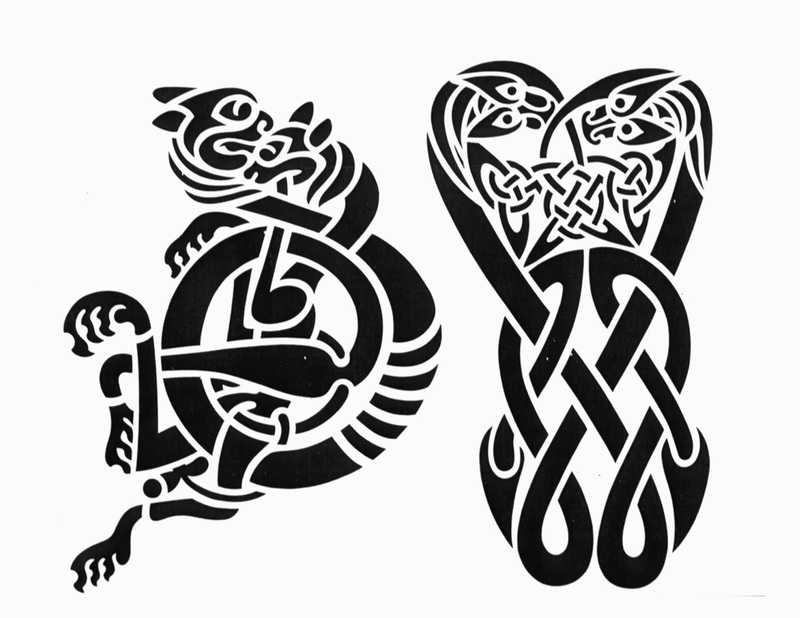 These knots can be round, triangular, square or just about any other shape desired. 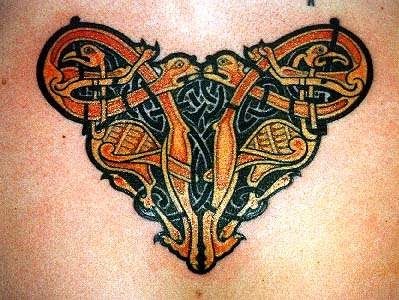 But what makes it a Celtic design? 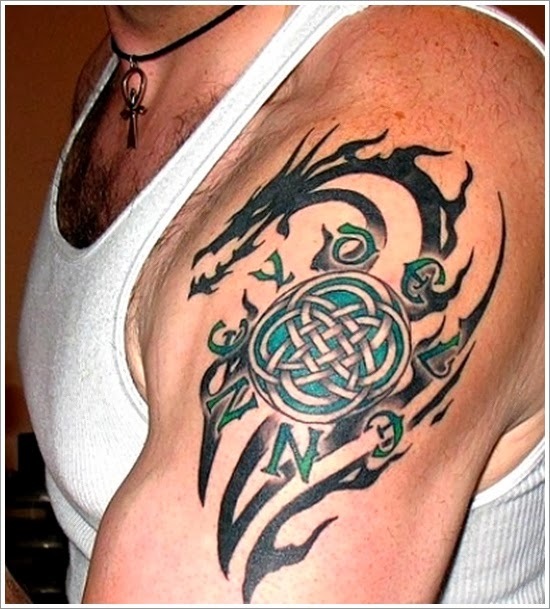 All Celtic knot designs can be inked to fit into a particular shape as well. 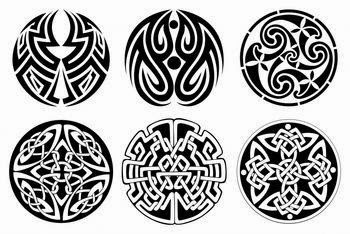 Many times you will see a stone cross, tombstone, doorway or other marker with the Celtic knot design drawn inside the boundaries of it's perimeter. 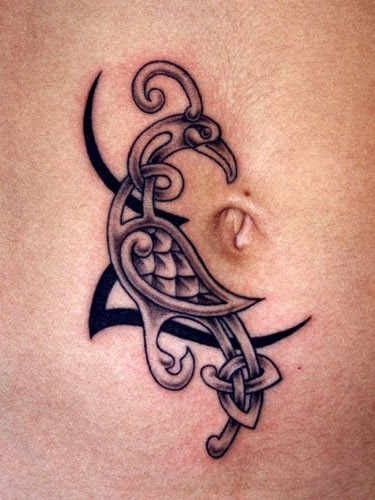 The integrity of the knot design still holds - It will be one continuous line from the start to finish.